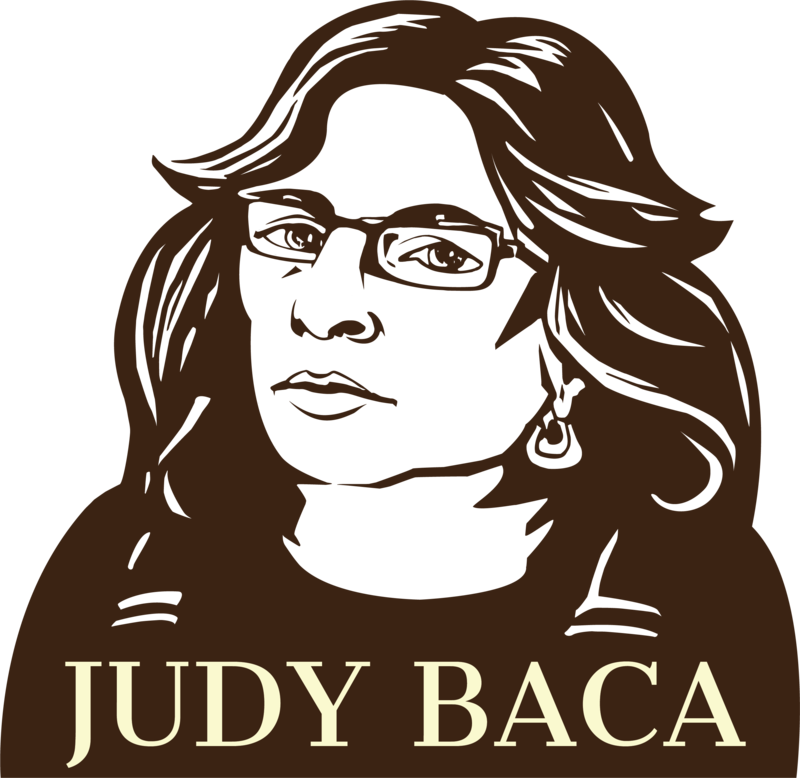 For the first time in one volume, scholars from across America write about Judith F. Baca and The Great Wall of Los Angeles. Their captivating text explores the “why” of the world’s longest mural and the “how” of its creation. 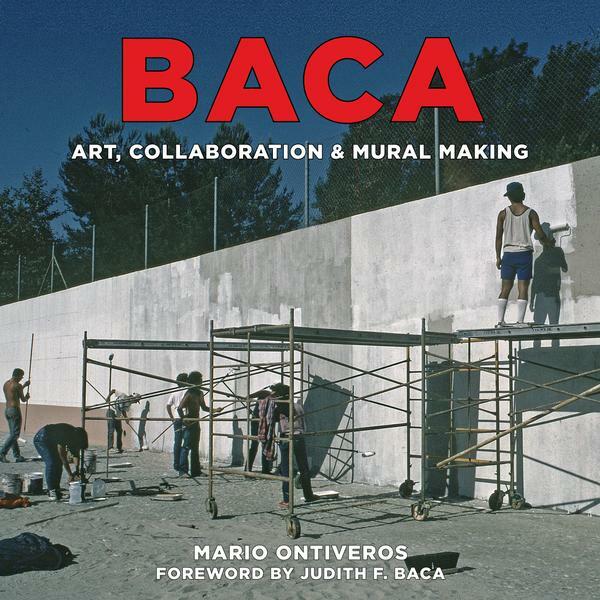 BACA: Art, Collaboration & Mural Making showcases Judith F. Baca, a woman so inspired by the work of Mexico’s Los Tres Grandes—José Clemente Orozco, Diego Rivera, and David Alfaro Siqueiros—that she collaborated with hundreds of Southern California colleagues and students to paint an unvarnished history of Los Angeles. The result: a mural that has been viewed by millions and has become a cultural landmark in the city it documents. To purchase Baca: Art, Collaboration & Mural Making, visit shop.sparcinla.org or by clicking here.